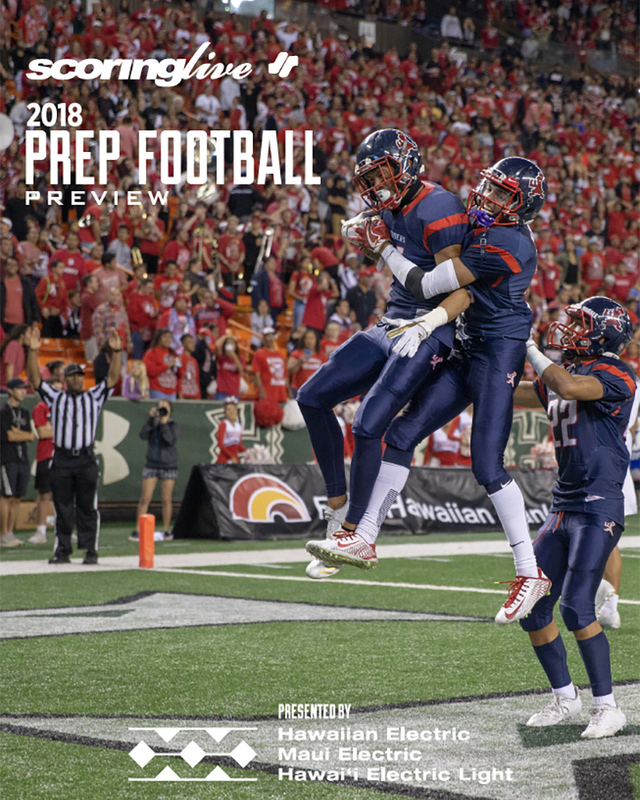 Our annual Prep Football Preview provides team insights, coaches quotes and schedules for all 45 squads statewide. Get a PRINTED COPY mailed to you by paying the shipping and handling fee of $2. Please note that an email address and a mailing address are both REQUIRED.